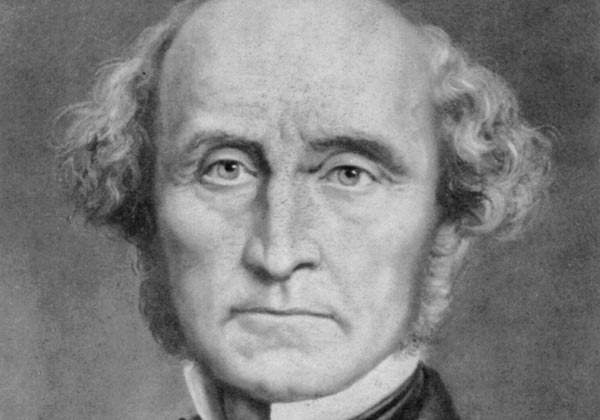 John Stuart Mill, (20 May 1806 – 8 May 1873) was a British philosopher, political economist and civil servant. He was an influential contributor to social theory, political theory and political economy. 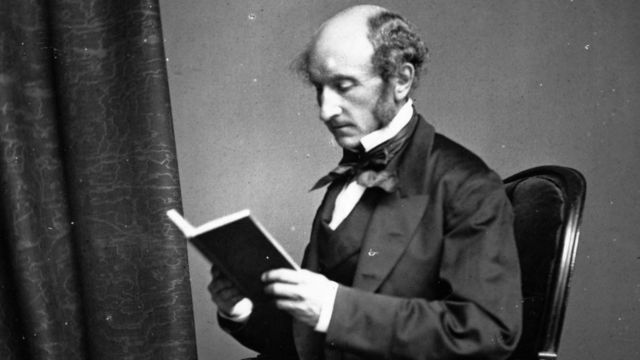 He has been called “the most influential English-speaking philosopher of the nineteenth century”. Mill’s conception of liberty justified the freedom of the individual in opposition to unlimited state control.